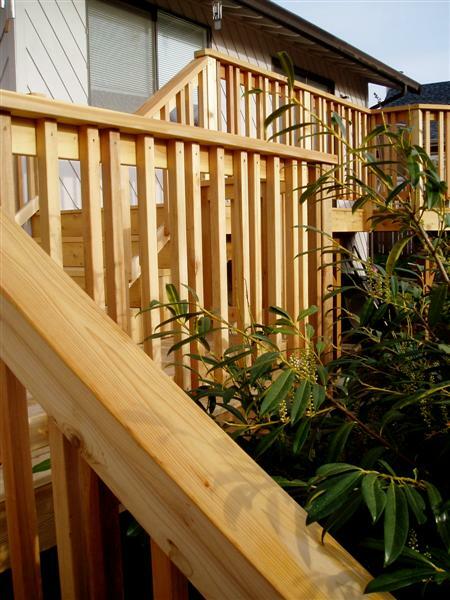 A structure built to last is an environmentally sound structure. 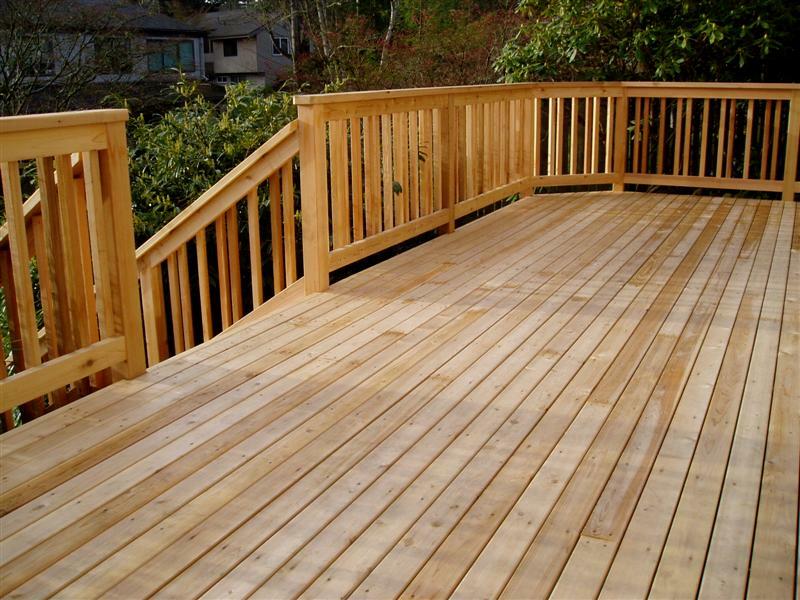 Tearing off and replacing a deck every 10 years is a waste of materials, time, and money. 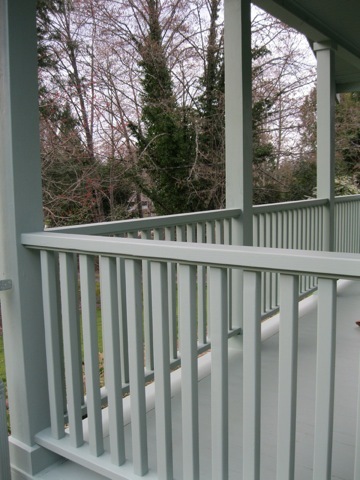 This attractive covered deck illustrates well (as do all of our projects) the ethic behind "built to last". 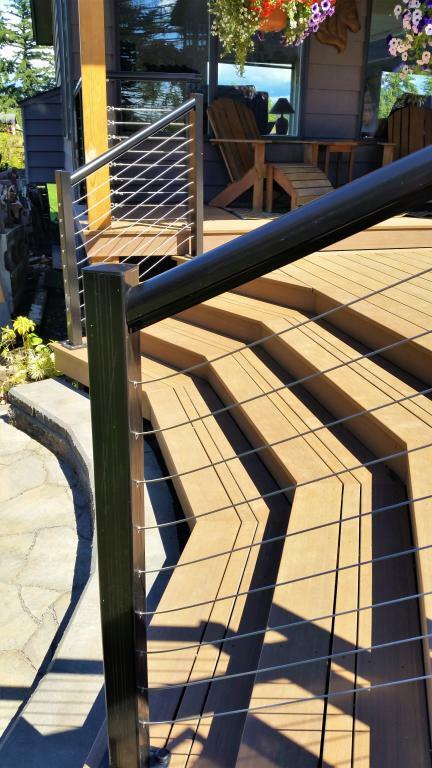 By eliminating typical failing/rotting points, using fasteners of the proper size and material, and choosing the best lumber available, we create a structure you can enjoy for many years to come. 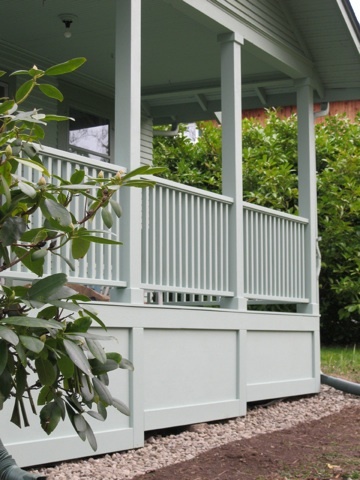 Northwest weather can be especially hard on structures exposed to the elements. 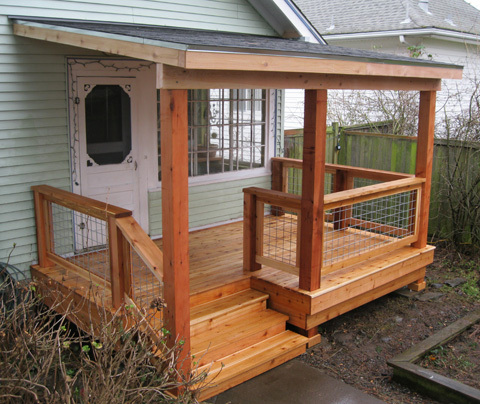 So after enduring 70+ winters, the porch on this classic bungalow was nearly a total loss due to rot and neglect. 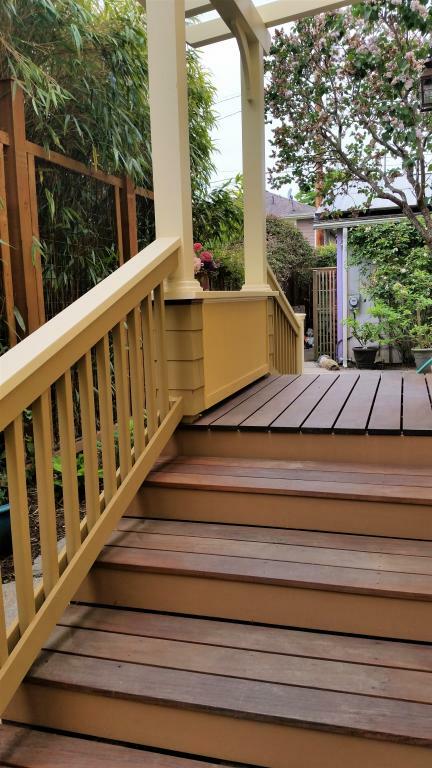 Unsafe to be on, not up to code, and suffering aesthetically from past revisions, we decided to strip away all but the soundest components and start over. 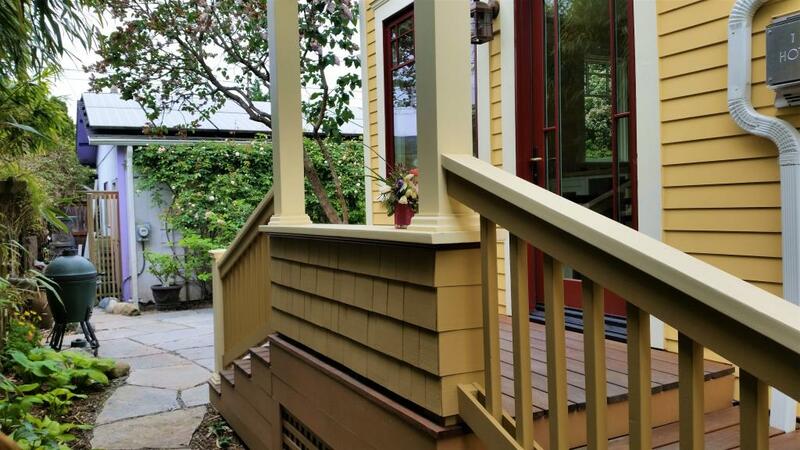 The end result was a safe, code compliant, and aesthetically pleasing restoration of one of our clients favorite spaces in the house; the front porch. 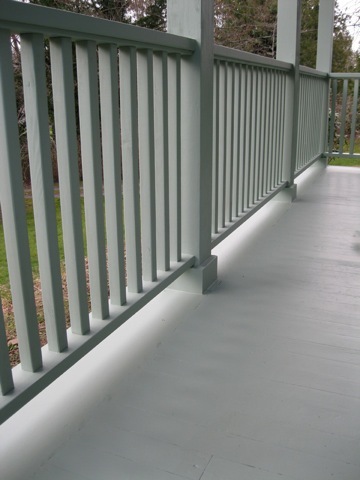 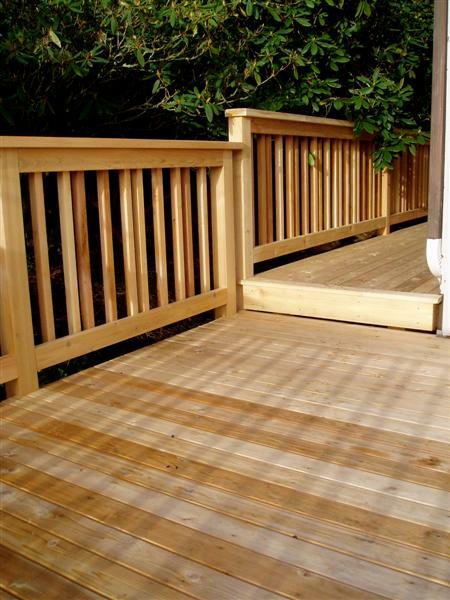 Decks are a wonderful way to extend the living space of your home and increase its value. 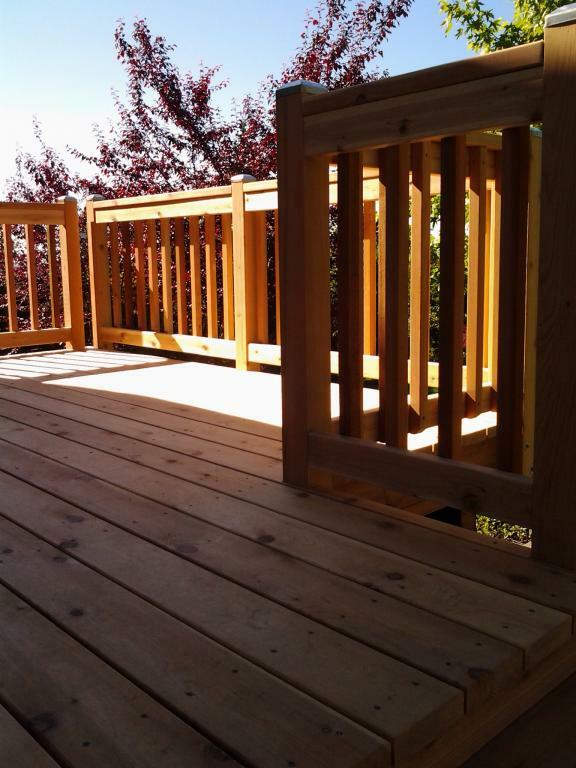 With this project we completely replaced a rotting and unsafe deck from the ground up. 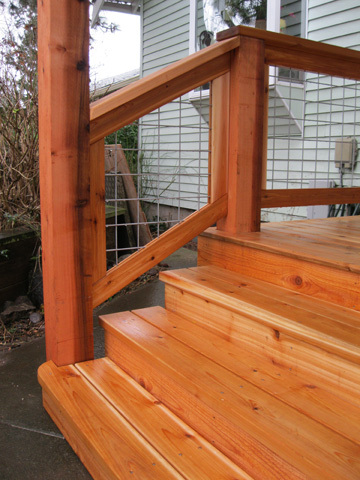 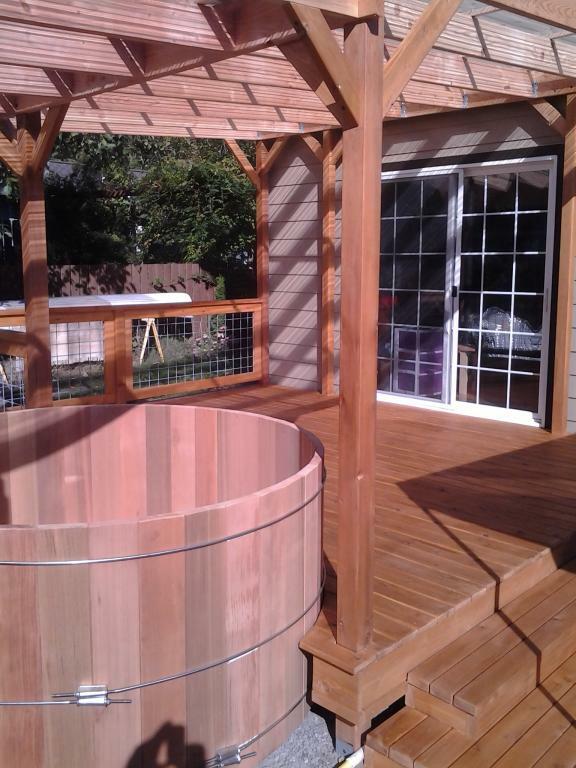 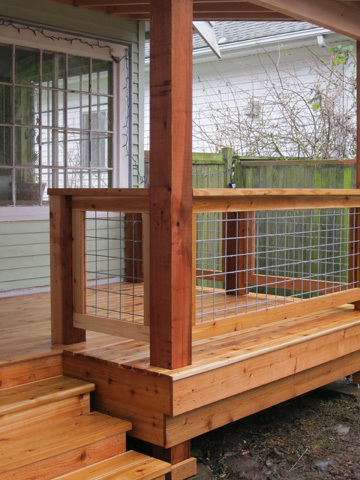 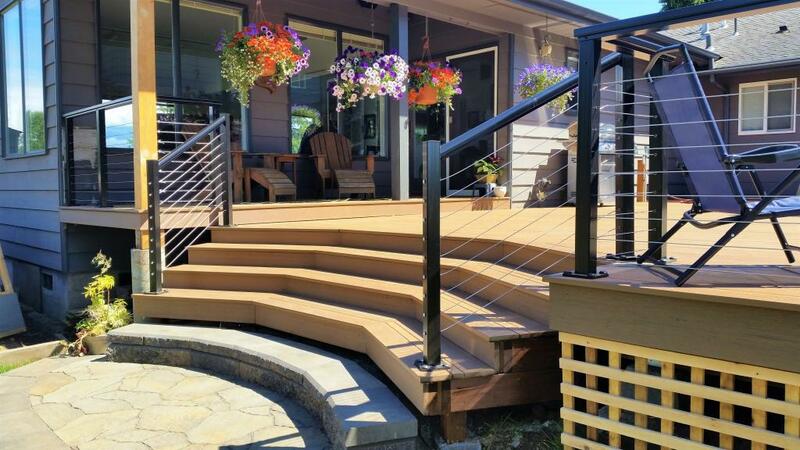 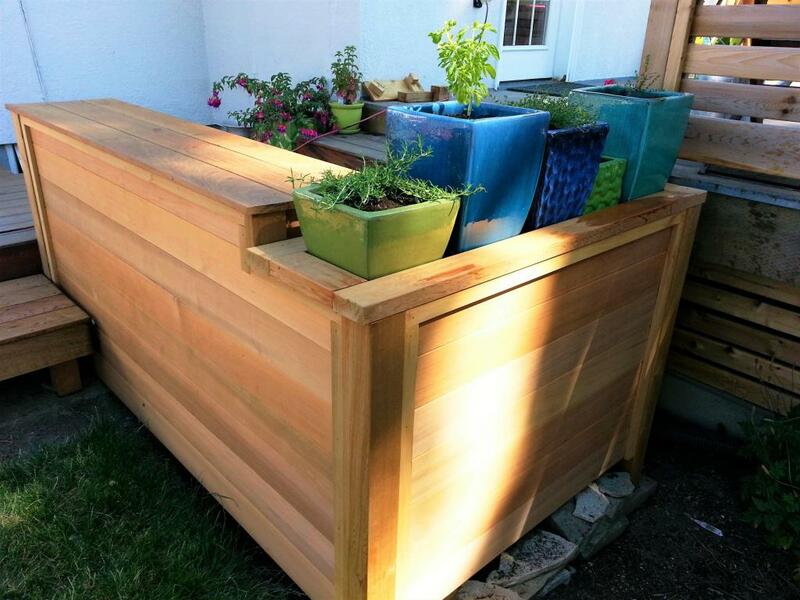 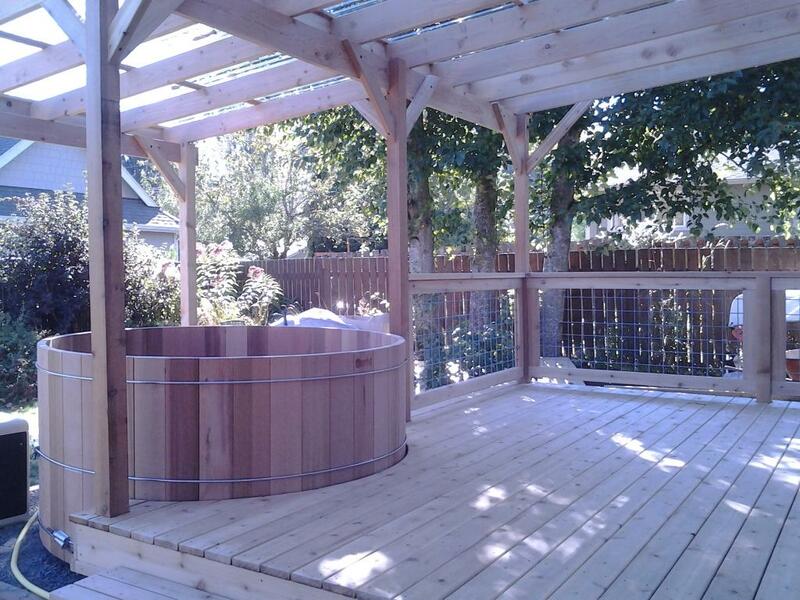 The decking, railings, and steps are all hand-selected western red cedar. 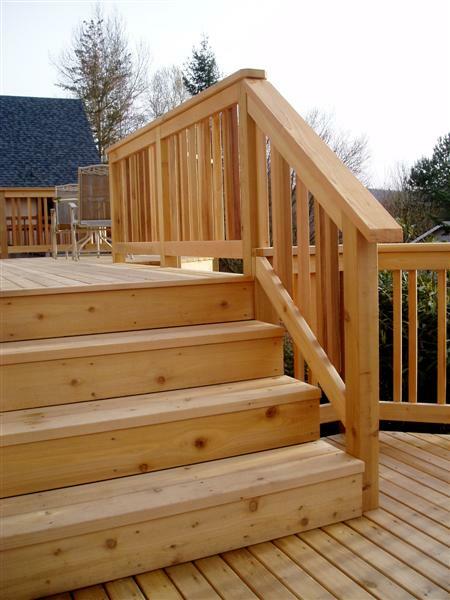 Rather than have a lumber package randomly selected and delivered to your site, we prefer to take the time and carefully sort through the stacks of lumber at our local building supply. 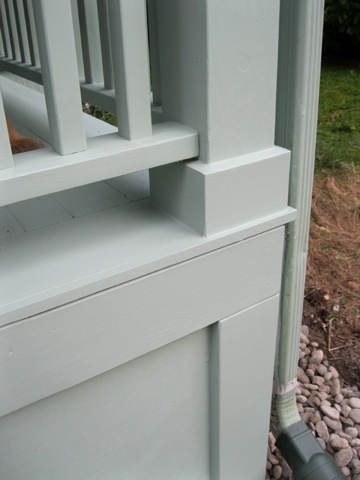 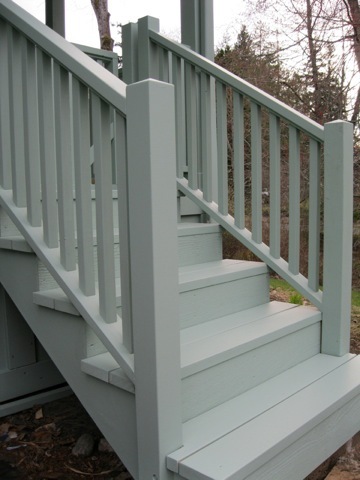 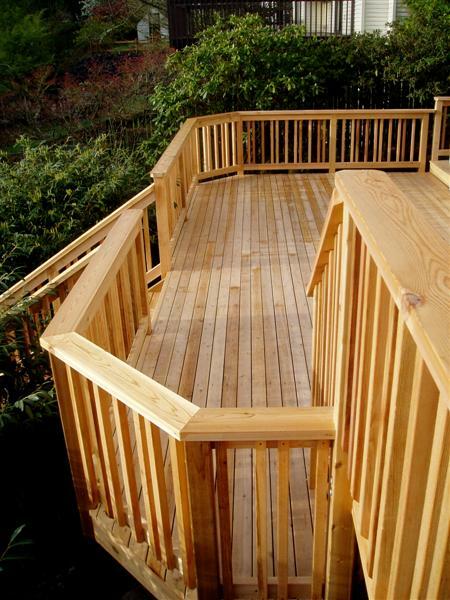 This way we get the best of what's available, ensuring not only a more attractive deck, but a longer lasting one as well. 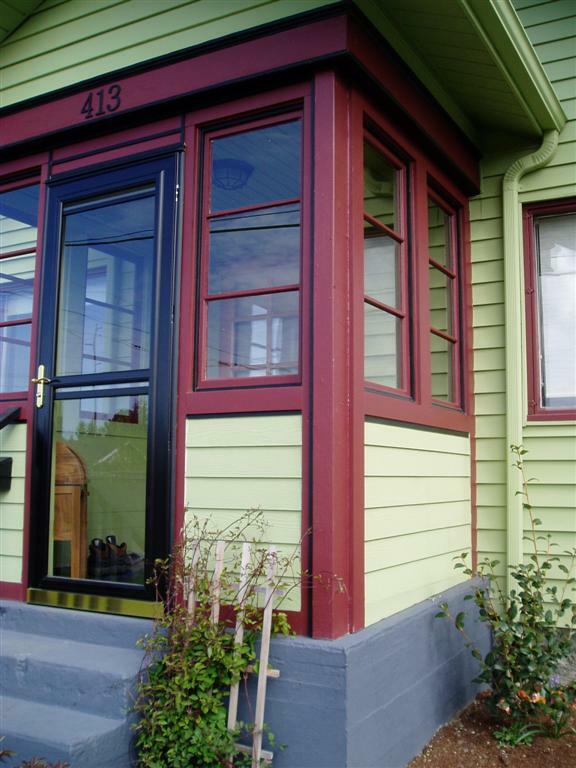 Living as we do in a region of frequent rain and occasional high winds, a south-facing front door can suffer a lot of abuse. 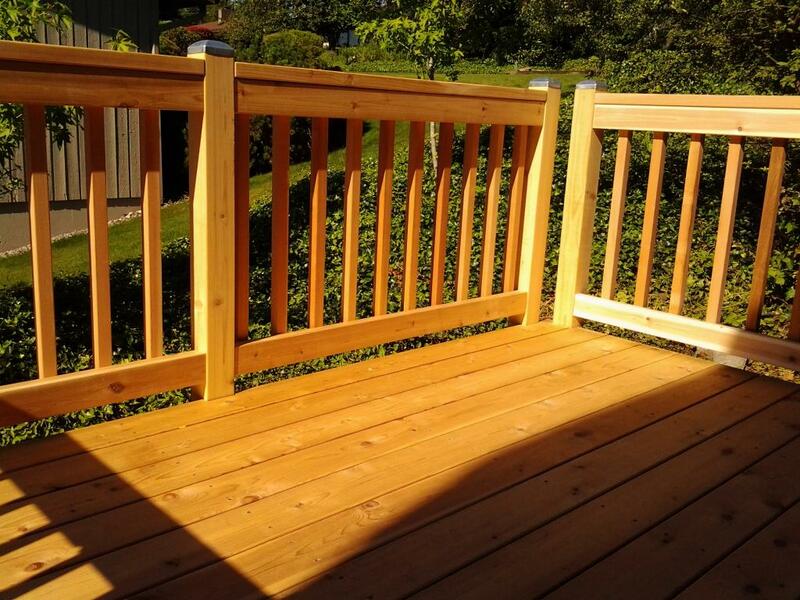 Our client wanted to protect the entrance to her home and have a warm, bright place to sit on sunny days. 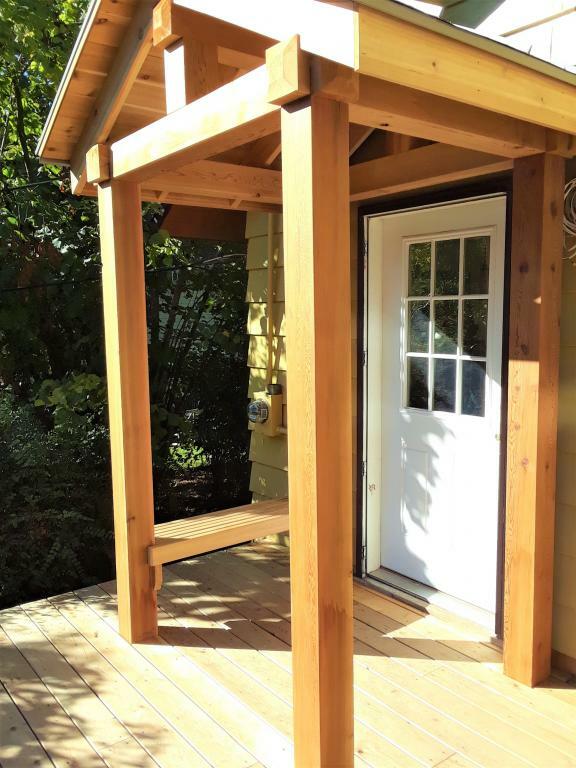 We enclosed the existing open porch with a wrap of windows and a glass/screen door to allow in maximum light and passive solar energy. 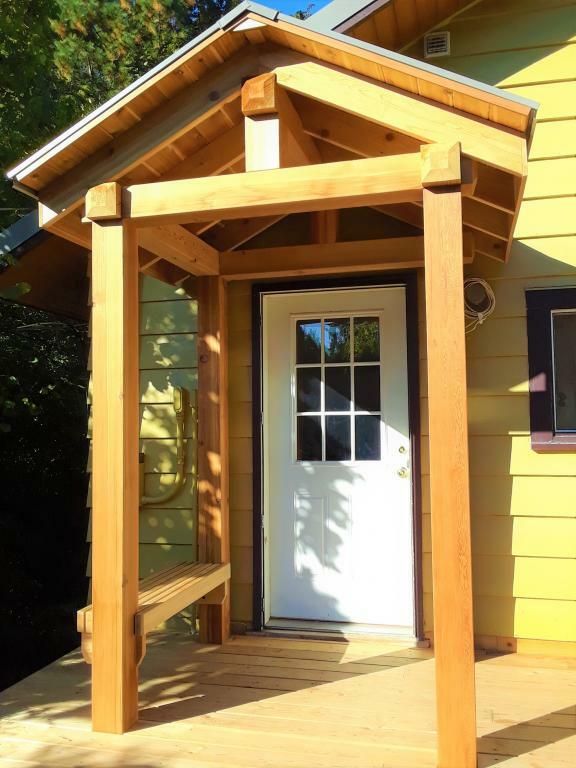 On sunny fall, winter, and spring days the interior front door can be left open to warm the house with free passive energy and allow in a nice wash of sunlight. 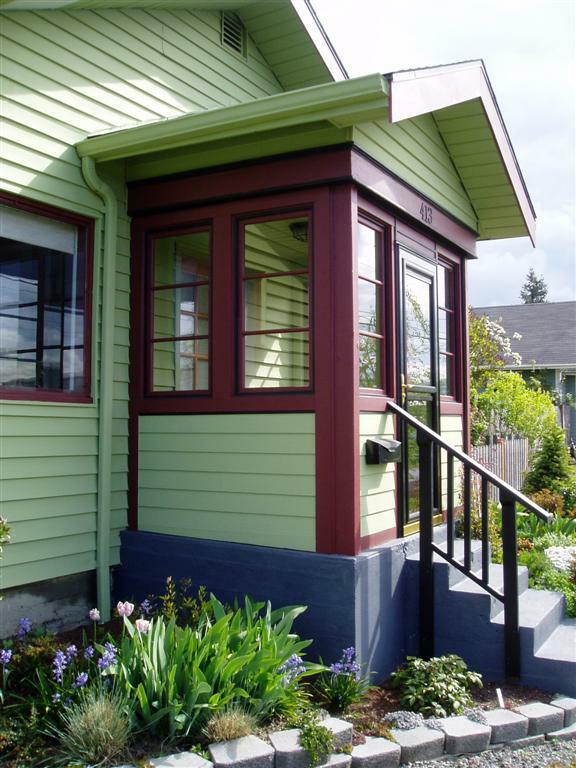 In the summer, window shades keep the space from overheating the house. 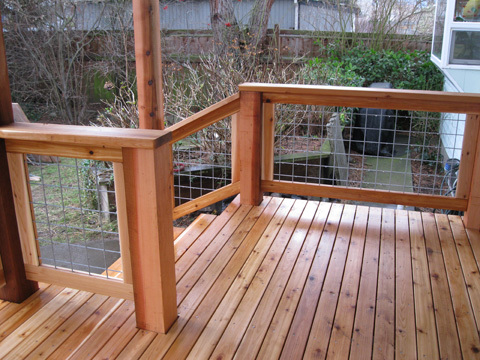 This project was completed using about 90% reused materials. 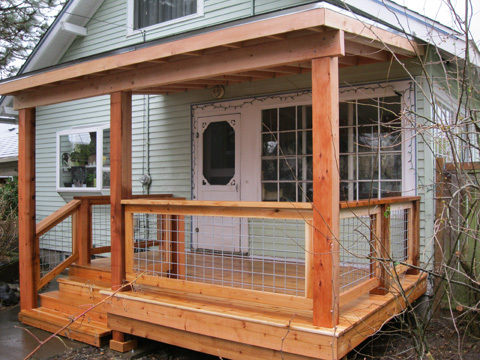 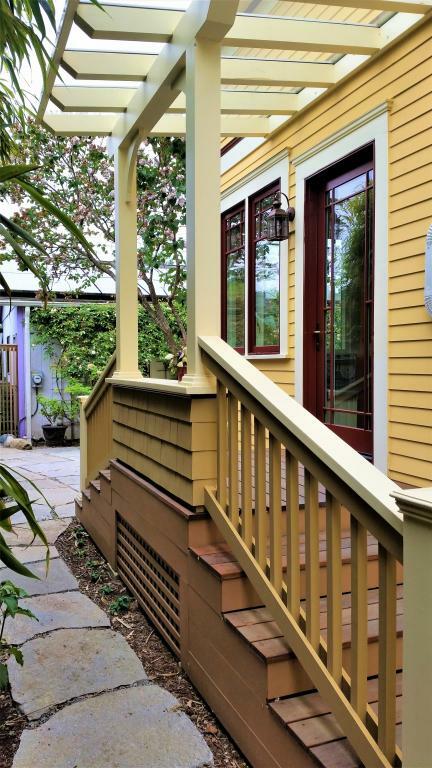 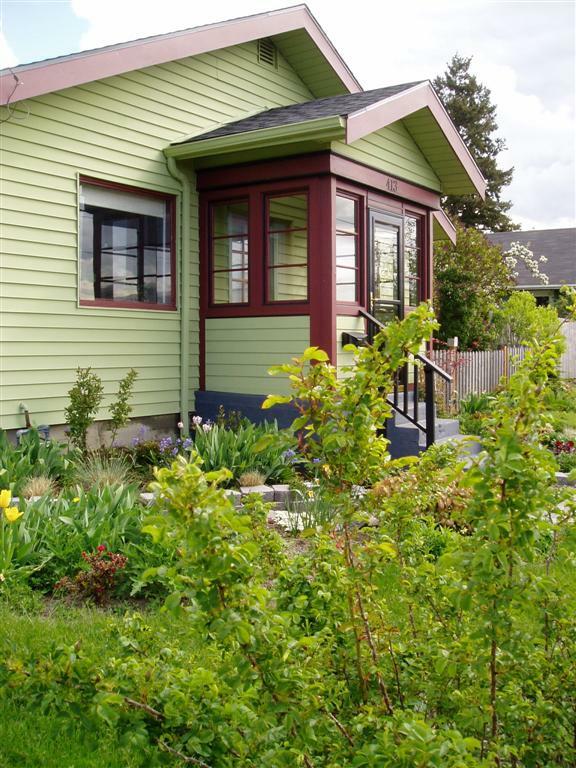 From the framing lumber, to the windows, to both the exterior and interior siding, this porch is a testament to the beauty and practicality of salvaging solid materials that may have otherwise been destined for the landfill.